California dance music institution Lights Down Low has been entertaining creatures of the night for over 10 years, throwing parties in the Bay Area, Los Angeles and beyond. What began as a tiny monthly party at the infamous 222 Hyde club in the Tenderloin has become a multi-­city enterprise dedicated to hedonism in all its glory. With non-stop parties in Los Angeles and San Francisco, all shape shifting and geared toward pure sonic satisfaction. 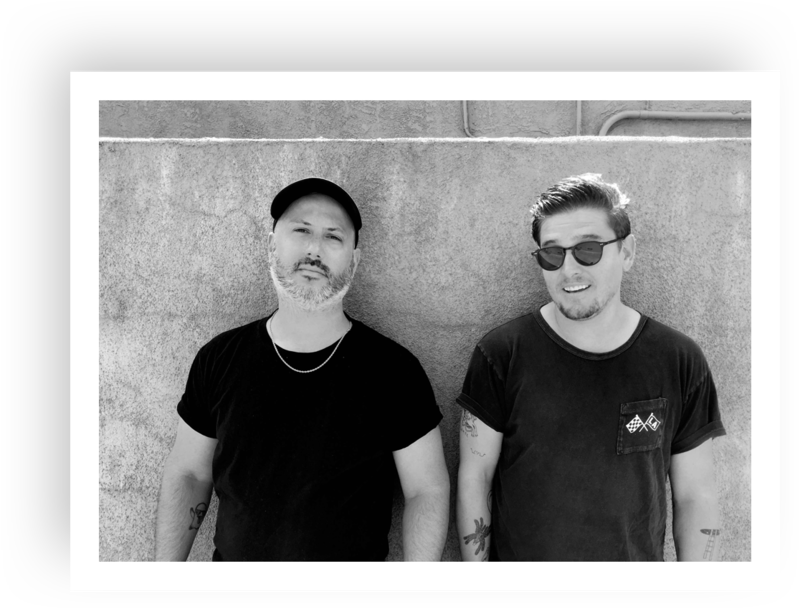 Richie Panic & Corey Sizemore are renowned for their eclectic DJing style and the same holds true for their bookings. 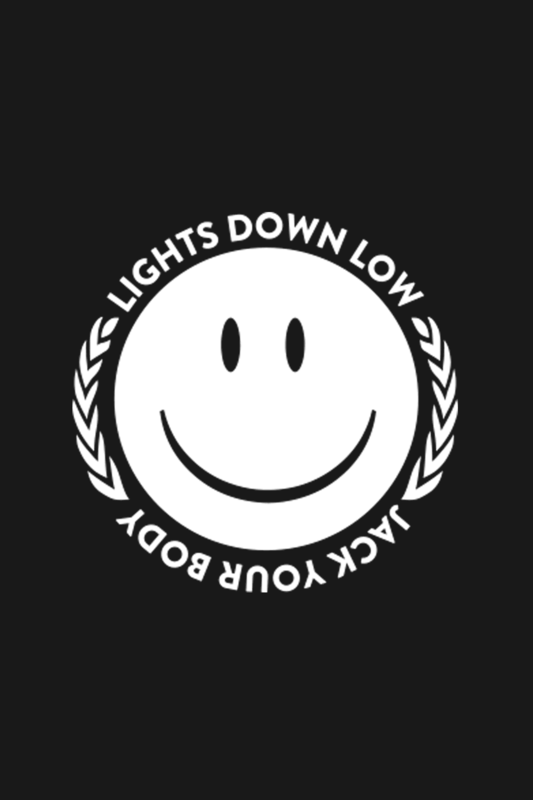 Lights Down Low has featured too many guests to count, but some notable acts include Simian Mobile Disco, Optimo, Four Tet, Barnt, Jackmaster, Volvox, Fatima Yamaha, Veronica Vasicka, Derrick Carter, Helena Hauff, Evian Christ, Josh Wink, Jennifer Cardine, DJ Stingray, Daniel Avery, Paranoid London, Erol Alkan, and Silent Servant.